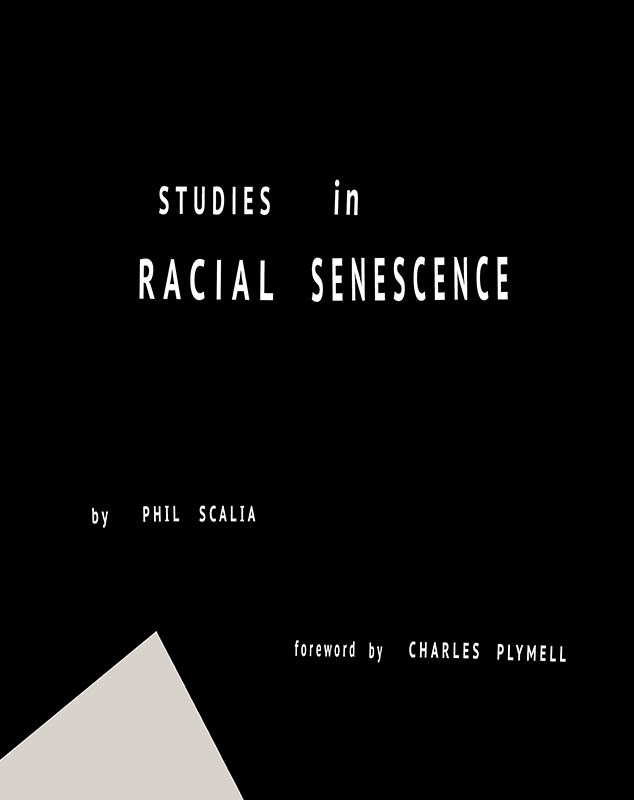 Phil Scalia makes mathematical patterns called convolutions in Photoshop, to riff on public domain photos that he finds on Wikipedia, of politicians, their minions and tribunes. 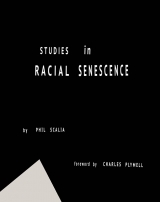 In his foreword, Charles Plymell considers The Theory of Racial Senescence, in essence, that the evolution of species mirrors the arc of life of an individual - from youth to maturity to decline and death. The work conjures the fate of species in the convoluted faces of the reelected and the indicted. Printed by Edition One Books, Berkeley, Calif.